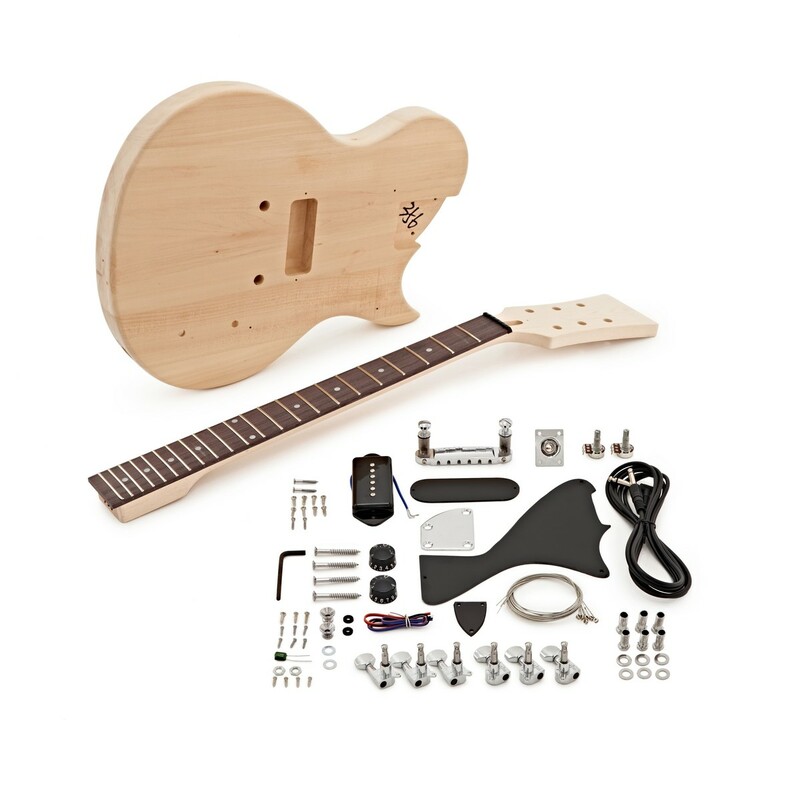 The New Jersey Jr Electric Guitar DIY Kit provides you with all the necessary components for an advanced level build. 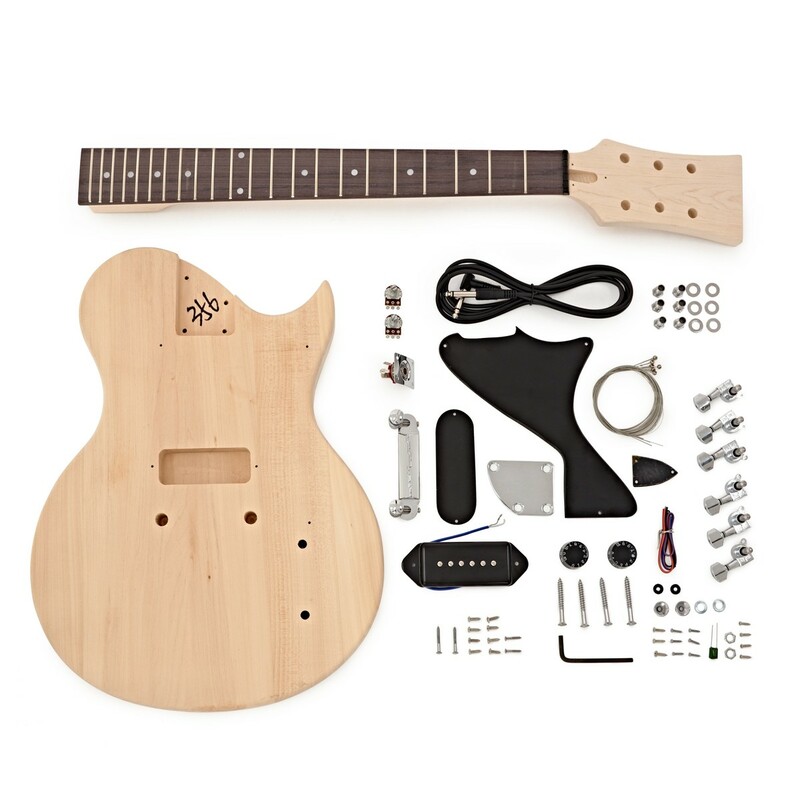 Ever wanted to build your own guitar? Now you can with this practical DIY guitar kit. 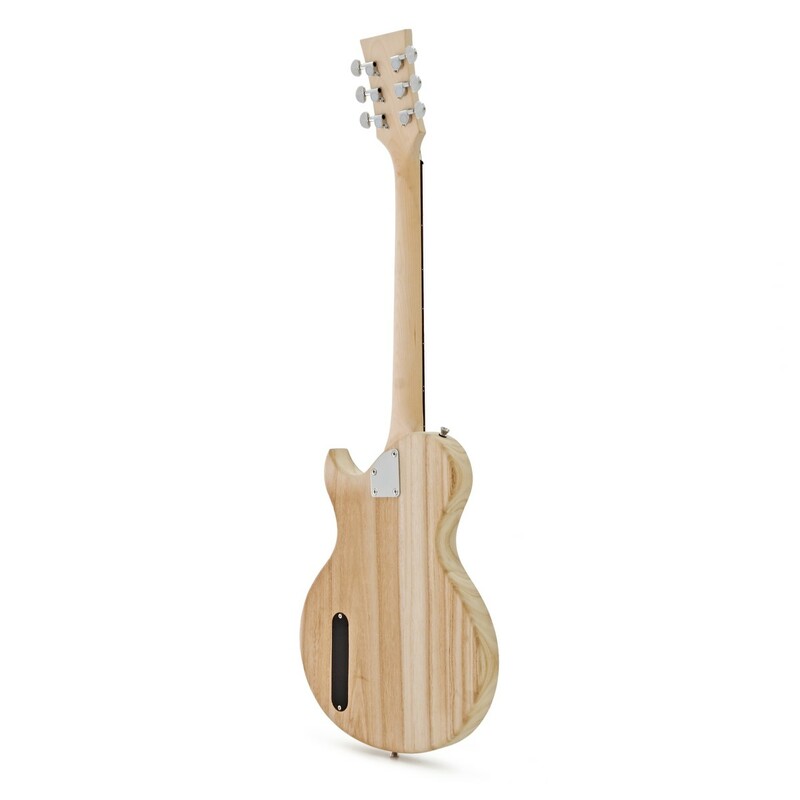 With all of the hardware and components provided, along with an unfinished body made of high grade Paulownia and a Maple neck with poplar laminate fretboard, you have everything you need to make a unique Junior style guitar. The New Jersey Electric Guitar DIY Kit is a great value pack that offers you the opportunity to build your own guitar. Without any of the hassle and expense of sourcing all of the parts, everything you need is in one box! 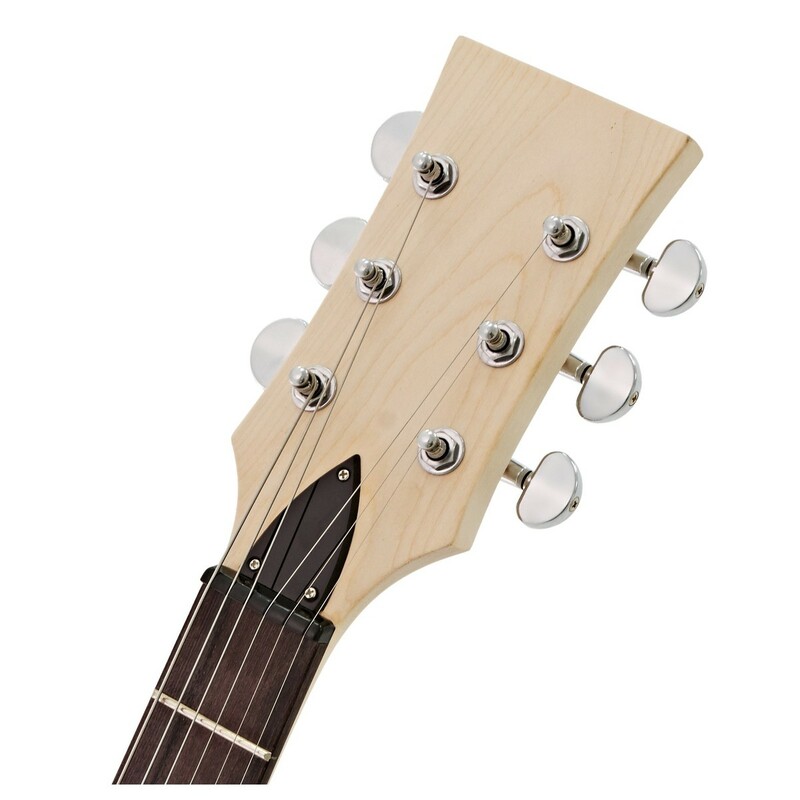 Providing you with all the necessary top quality parts and hardware, you are sure to get a great sounding guitar, as well as the fun and satisfaction of building your own instrument. 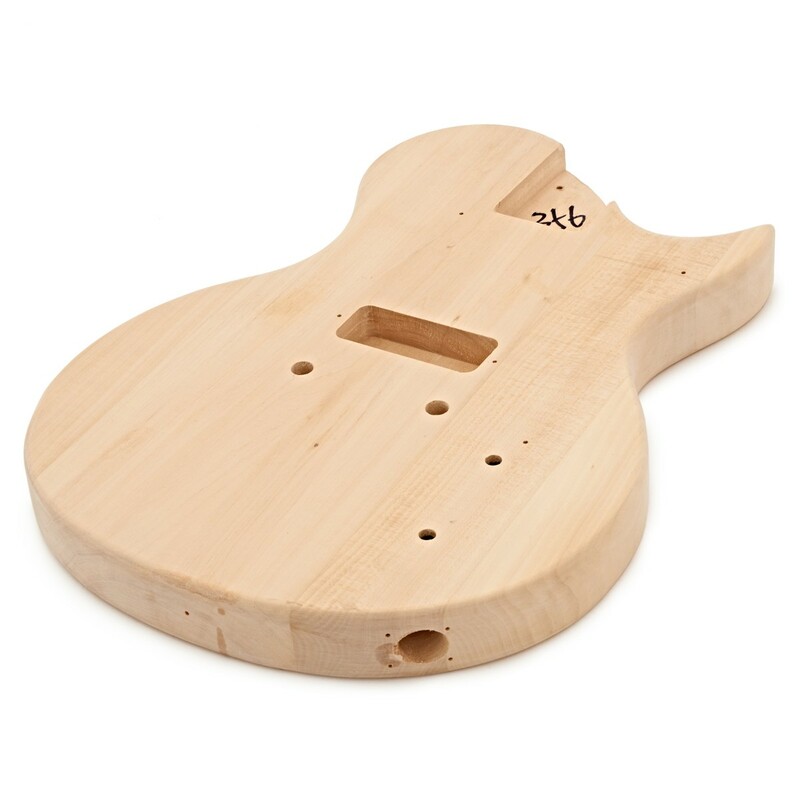 This Build Your Own Guitar Kit includes a paulownia body; a lightweight wood that is comfortable to hold whilst providing a full tone. 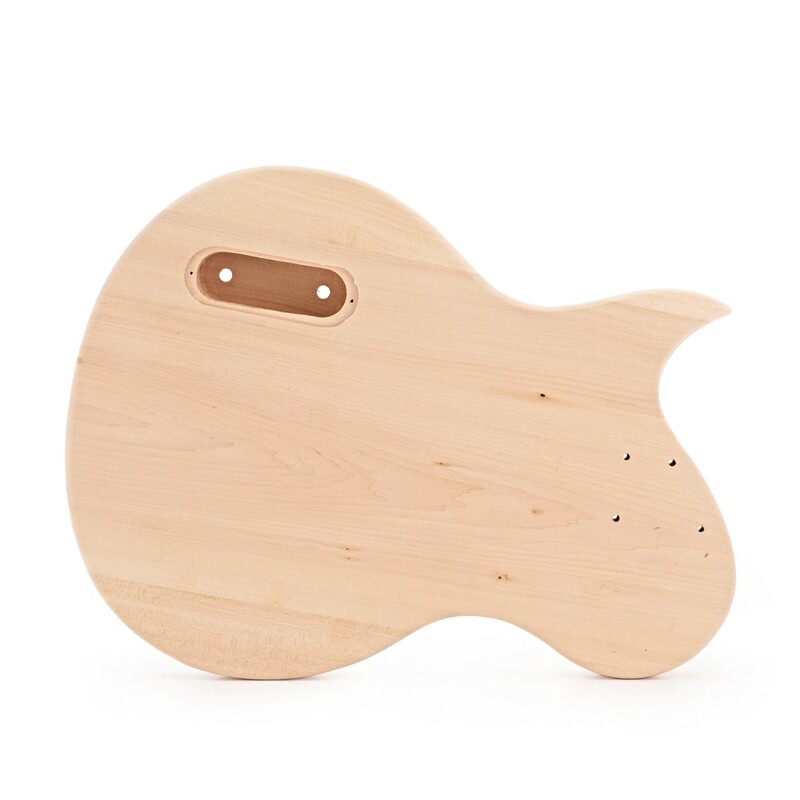 The inclusion of a high quality wooden body ensures you can create a playable instrument that sounds great. 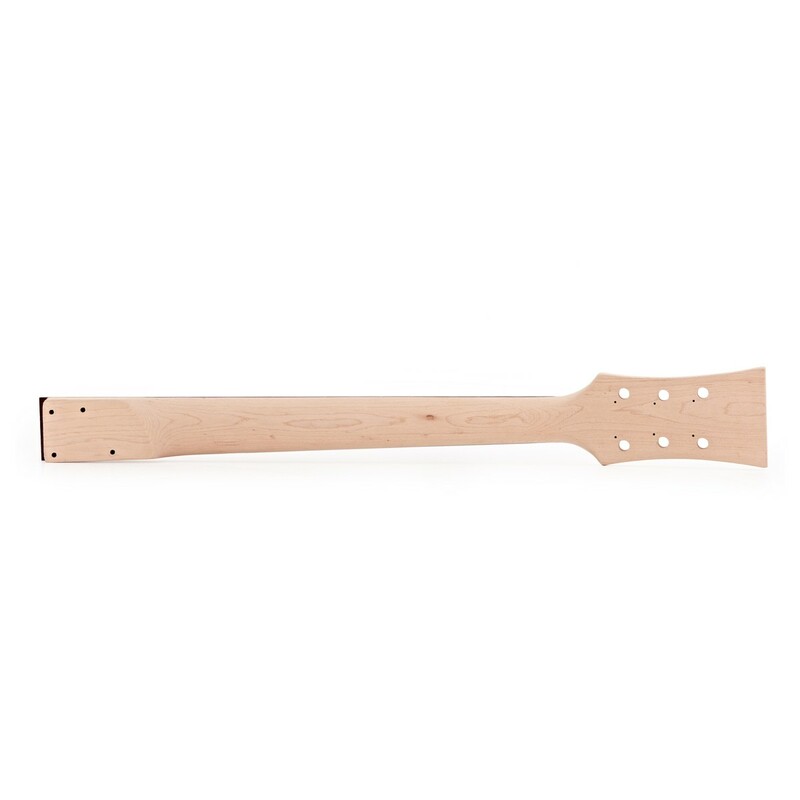 Also provided with the kit is a maple neck, with poplar laminate fingerboard, for a smooth playing experience that is easy to learn and gig on. 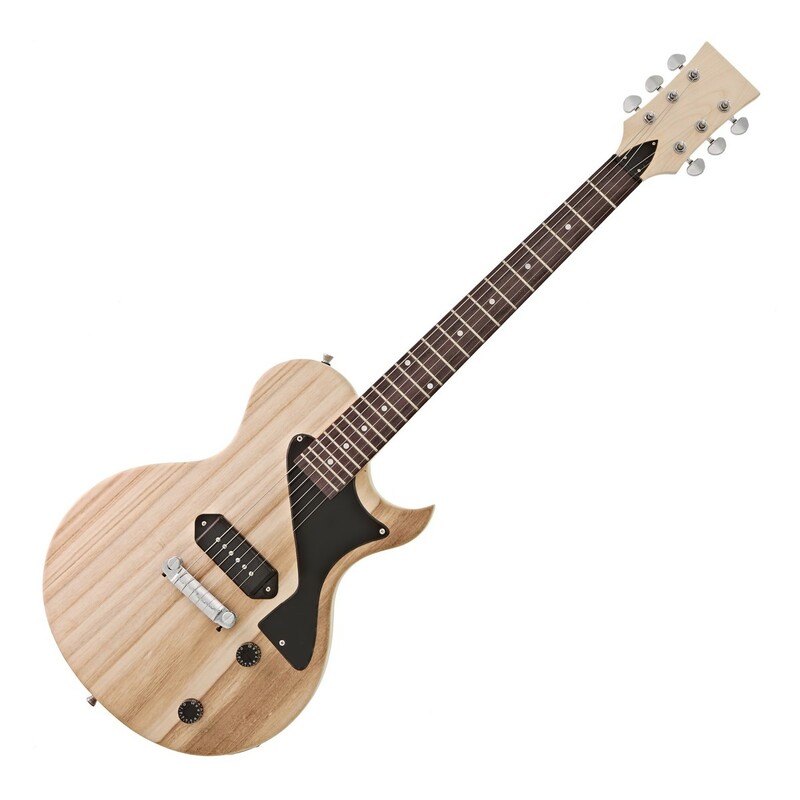 With a quality P90 pickup, this guitar will create a variety of classic sounds, be it Rock, Country Indie or anything in between. When complete, this guitar is able to reproduce an authentic variety of classic sounds. The pick up configuration also offers a crisp clear tone with good low end depth, punch and sustain that will separate your guitar from the crowd. This kit does not include tools. Some tools will be needed, such as a soldering iron and a screwdriver. A full list can be found in the instruction manual. (Gear4music.com Customer Service staff will not be able to provide detailed technical advice).